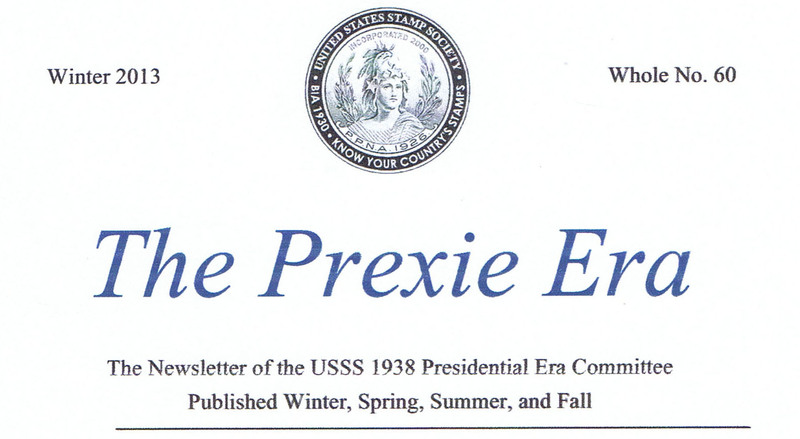 The Prexie Era, edited by Louis Fiset, is the newsletter of the Presidential Era Committee. It features original articles written by committee members and is distributed quarterly by mail or electronic mail. 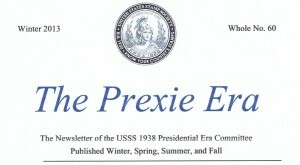 The Prexie Era, with the exception of the latest two years, is available to USSS members as PDFs in “browse” and “search” formats. If interested in joining the Presidential Era Committee or obtaining a complete run of the newsletter on CD for $10, contact Committee chairman, Jeff Shapiro, at coverlover@gmail.com.